It’s here! You may have noticed when you logged into Salesforce recently, that the final update for this calendar year (Winter 18′) has been released. All Australian Salesforce platforms were updated this past weekend automatically. This update brings with it a host of updates and new features to the Salesforce platform. With every update, comes a bunch of release notes. 612 to be exact. If you want to read the full 612 pages of release notes, you can find them here. If not, we have picked the top features released in the Winter 18′ update and listed them below. 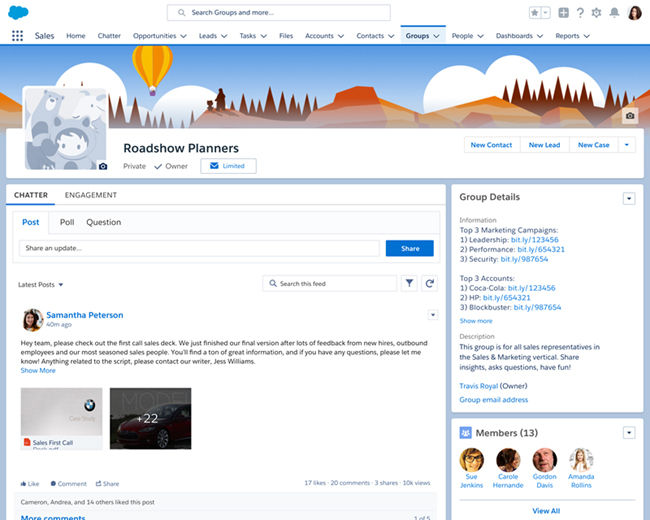 A new layout has hit the lightning experience! No more negative white space on every page. Say Hello to more information on every page with enhanced layouts, condensed text and background images on each page to help you view your pages in Lightning Experience. You also have the option to hide the theme in Setup via Theme and Branding. The new homepage in Lightning Experience. The new Winter 18′ Layout. 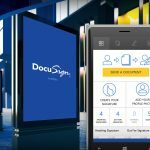 These features appear in separate expandable sections for accounts, contacts, and opportunities. In one convenient location, reps can convert leads however they wish. 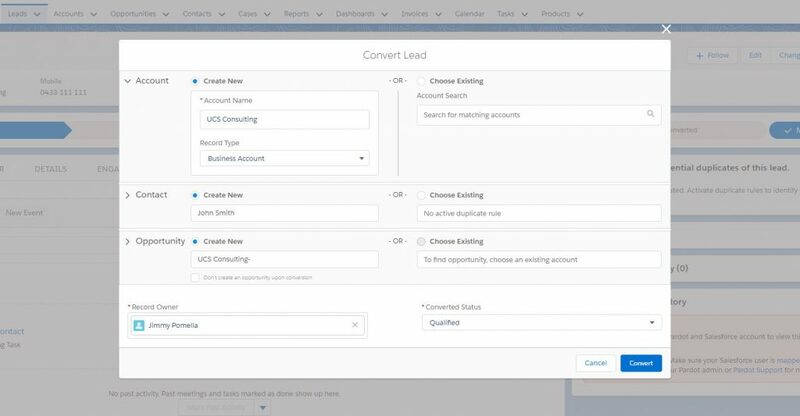 Note: If you don’t see the new lead conversion window, you must enable Apex Lead Convert on your Salesforce Org. If you need to enable Apex Lead Convert, you can see this Salesforce Knowledge article. The new Salesforce Lightning lead conversion window. Your reps can now update up to 200 records without leaving a list view. Select multiple records in a list view and then click the edit icon next to the field you want to update. Enter the new value for the field, and click Apply to update the selected records. The new mass update window in lightning experience. A new dashboard type is available in Lightning – a table which will show up to 10 columns. The old ‘Table’ dashboard component label has been changed to ‘Table – Legacy’ which still only shows up to 2 columns. The new dashboard component called ‘Table’ will show up to 10 columns! A long awaited feature has finally made it’s way into Lightning – embedded dashboards on the home page. 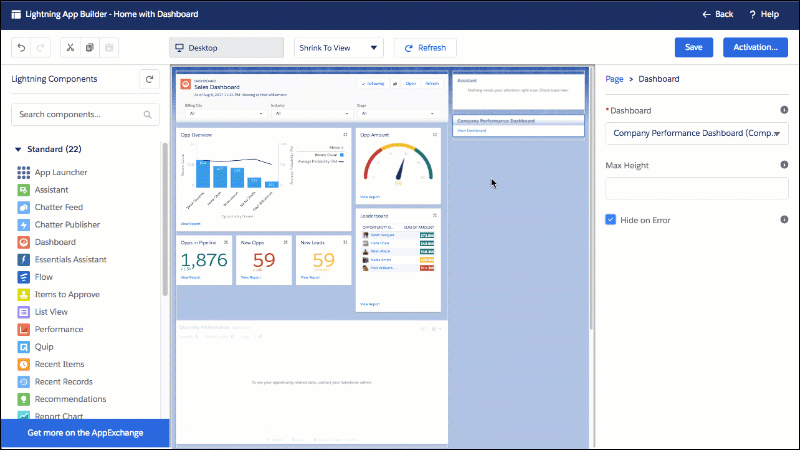 You can now add a full dashboards and all of it’s components for the team to see when they log into Salesforce every day. Dashboards can finally be on the home page! Enable automated emails from Outlook 2013 / 2016 to Salesforce using SalesforceIQ with Einstein Activity Capture. Macros are now generally available in the Lightning Experience via the Service Console. There is now a milestone Lightning Component that can be added to the Service Console to track milestones and SLA’s. With new multitouch campaign influence models, your marketing department can see the influence details they’re most interested in. 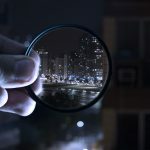 Separate models track the first touch, last touch, and evenly distribute revenue attribution to all the campaigns that influence an opportunity. 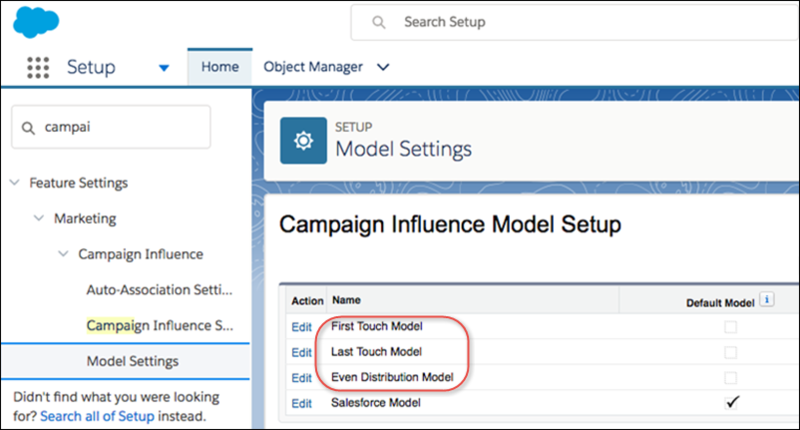 In addition to the Primary Campaign Source model, you can now enable up to three new models for Pardot users who use Customizable Campaign Influence. The First Touch model tracks where your brand first interacts with prospects. The Last Touch model shows which campaigns are helping close deals. The Even Distribution model catches how their campaigns perform across all interactions with prospects.